Using a blend of art and heart, we capture personal moments of magnificence and simplicity, the drama, magic and the beauty of your day. 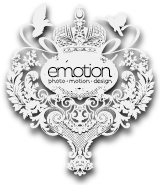 We are Emotion – a team of creatives with a true passion for the art of wedding photography, film making and cinematography. Our goal is to translate the love you feel on this day into a visual keepsake that you will cherish for the rest of your life. 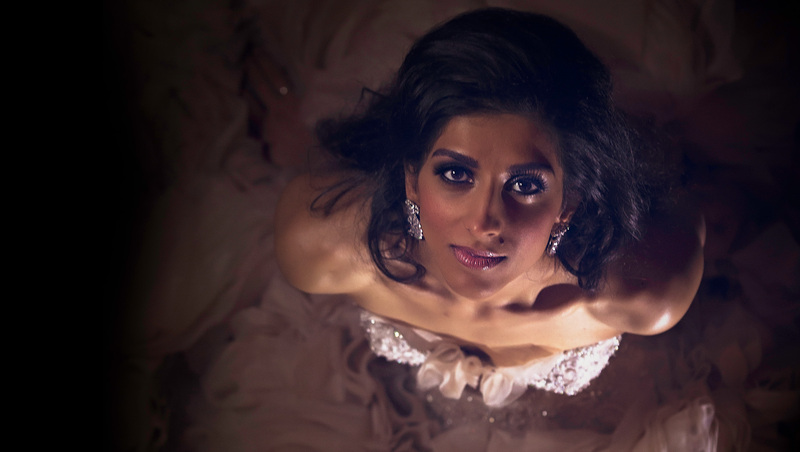 We are London based Wedding Photographers and London based Wedding Videographers. We love what we do and we aim to be different and unique. We value our clients and the trust they are putting into us and we reciprocate by giving you everything we have. We do our best to communicate, listen, learn, understand, appreciate, capture, share and create. From initial contact to your wedding day, and through to the delivery of your film, we will maintain communication, keeping you up to date with the progress of the project, and making sure we exceed your expectations. We use love letters, speeches and marriage vows to narrate the production and combined with carefully selected music we create a unique film. We are watching people, your families, we are looking for moments. We are not simply videographers who show up to your event to film it – we are story-tellers. We look for the details, we merge dialogue and a story with audio and visuals, we capture emotion, and stitch it together in heartfelt cinema. The post production of these elements can run into several days, but ours is a labour of love. To put it simply, videography is ordinary, and what we set out to achieve through cinematography with creative flair is the extraordinary. At the heart of a great film is a great story.. And despite all the advancements we’ve made in communication technology – email, text messaging, video chat, and more – there is just no substitute for a handwritten love letter. This epiphany came when we realised that love letters are not just tiny romantic treasures; they become the perfect script for your very own love story. Everyone has a story to tell. In fact, most people delight in sharing the little things that happen to them daily. But, when it comes to undertaking something such as actually writing their own love story, most people cringe at the idea. But imagine the surprise your partner will feel when you’ve taken the time to record the most significant parts of your lives on paper and the emotion when they get to read it on the first day of forever with you. It makes all of this worthwhile. OK so where to start with all this? We have a series of questionnaires that we send out to our brides and grooms and use their input to discuss ideas and a loose script for the production. Ultimately, we are also going to have to consider the cost of our service, which we refer to as the investment.